Lemonade are out to embody all things refreshing with their second breezy single of the year, “Skyballer”. Following-up May's “Perfect Blue” and last year's Diver LP on True Panther, the electro-pop group are never ones to over-garnish their flavor of dance jams. 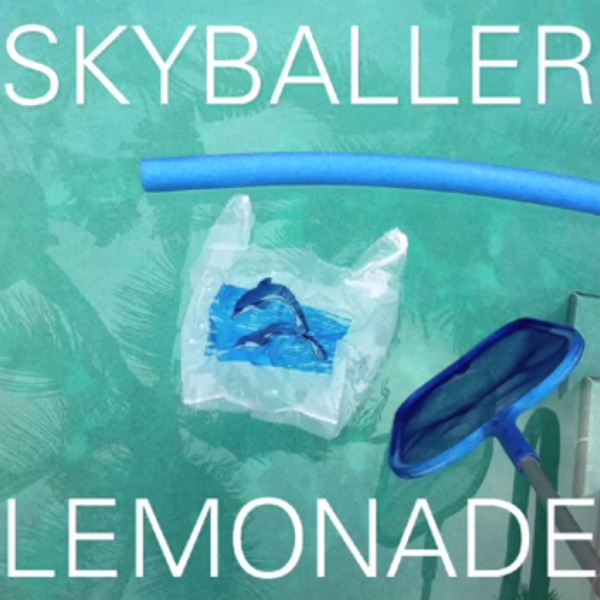 The artwork of “Skyballer” suggests a poolside mentality, but the song itself complicates the idea of “catching breeze” as a echoed refrain.The Islander production cues offset the serious tone, leaving it up to the listener whether to let go with “Skyballer” or let a bit of the bummer 'tude into their vacation days. Now two-for-two in 2013 singles, it will be interesting to see how Lemonade builds on the momentum with a follow up to Diver.